Boasting of water-proof capacity, with advertisements exhibiting pouring of water on the phone, the Bravia display Engine 2 touting 1080p display, performance-driven quad core processor and lack of early competition – All cards were right for Sony when it launched Xperia Z globally, and boy, did that help? 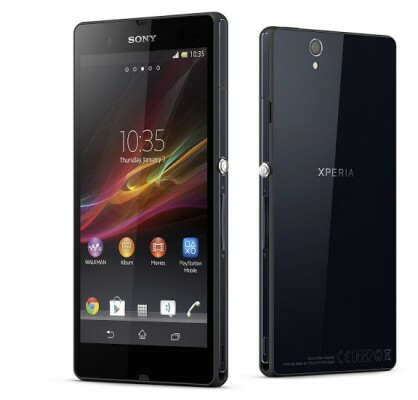 Of course, According to analysts, Sony has sold over 4 million Xperia Z smartphone in just 40 days. Finally, Sony is in picture! Galaxy S4 will be launched in couple of weeks which will make things tough for Sony and HTC. But, our sympathy goes with HTC as its flagship HTC One has been delayed in several markets due to supply shortage issue. HTC One was expected to sell few weeks before Galaxy S4’s release, but we think that both the handsets will be available in market at about the same time making competition fierce. Sony has already bragged initial sales and will continue to do so in upcoming days. 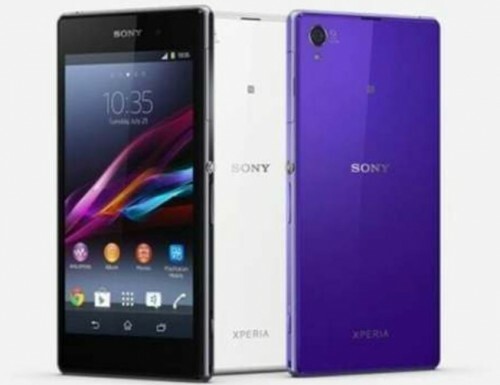 Pricing of Xperia Z is also reasonably competitive as it is selling below Rs.40,000 (36000-39000) INR in India whereas Galaxy S4 and HTC One will be reportedly making head-start sale at price over Rs.40,000. 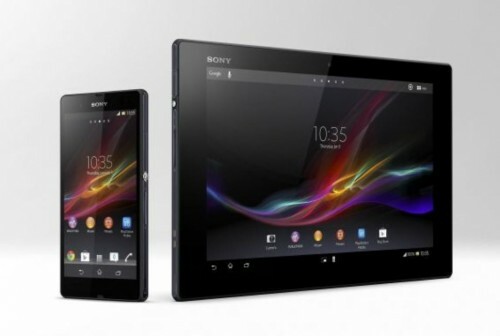 Hence, Sony Xperia Z still has hope for adding more sales count worldwide. HTC was the first in the market to release 1080p phone i.e. HTC Butterfly, but the company itself didn’t release it worldwide in time to capture the available market which is expected to be taken over by upcoming devices. Also, HTC Butterfly price was unreasonably high. In fact, in countries like India, Butterfly was a failure. If you’re to buy any handset among the three? Which one will you buy – Sony Xperia Z, HTC One, Samsung Galaxy S4? For me, I’ve three distinct reasons to buy each of these. 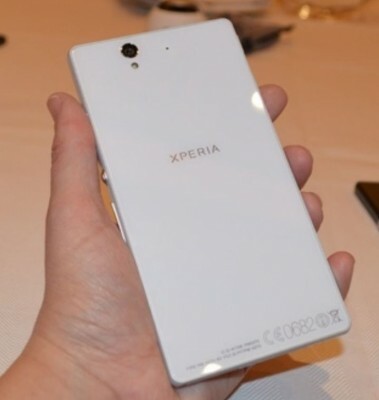 Xperia Z for its water-proof feature. HTC One for its design. Galaxy S4 for its performance and physical dimension (I’m impressed with its physical dimension as it is of almost the same length as HTC One, yet S4 offers bigger screen). Another reasons to go with Samsung among the three brands is that Samsung is more frequent in rolling out firmware updates in comparison to Sony or HTC. Let us know your opinion in comments!